Early Morning Mount Everest Flight (Optional). 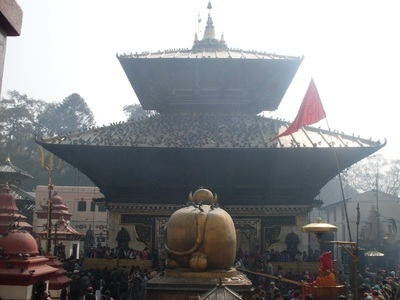 After having breakfast sightseeing tours of Kathmandu city including Pashupatinath, Swyambhunath, Boudhanath Stupa & Budhanilakantha (Sleeping Vishnu), durbar square. Evening on leisure. Overnight in Kathmandu. After breakfast visit Bindabasini Temple. 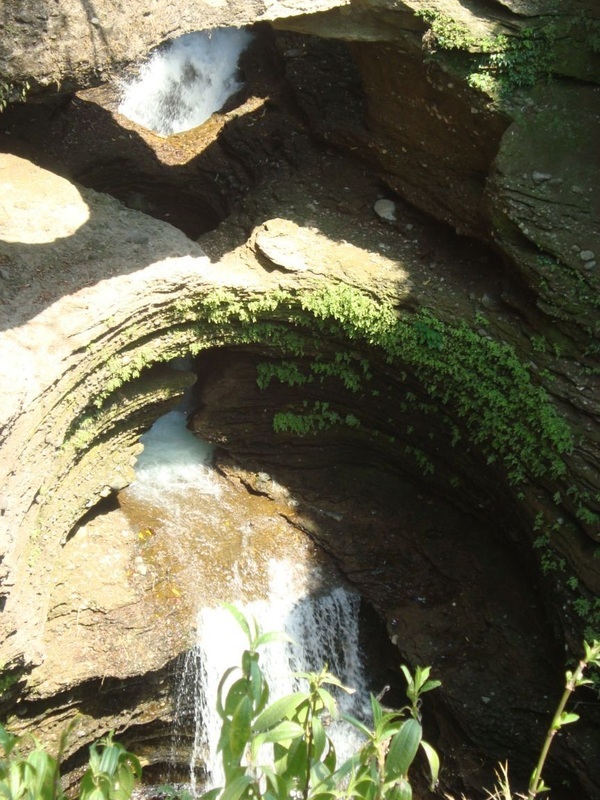 Later sightseeing tour of Pokhara city including Devi’s falls, Gupteswor Cave,Mahendra Cave, Seti River Gorge, Barahi devi temple(located in fewa lake, optional boat trip). Overnight in Pokhara. After breakfast drive to Kathmandu. Free time for shopping. 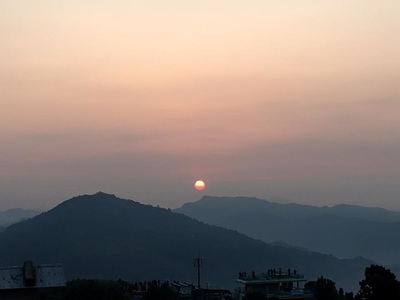 Overnight in Kathmandu. Early Morning Mount Everest Flight (Optional). After having breakfast sightseeing tours of Kathmandu city including Pashupatinath, Swyambhunath, Boudhanath Stupa & Budhanilakantha (Sleeping Vishnu), durbar square. Later drive to Pokhara. Overnight in Pokhara. In morning visit Bindabasini Temple. 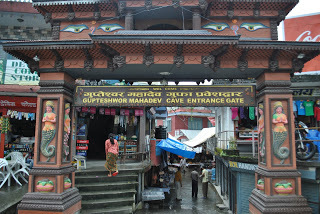 Later sightseeing tour of Pokhara city including Devi’s falls, Gupteswor Cave, Seti River Gorge, Bindhyaabasini temple & Barahi devi temple(located in fewa lake, optional boat trip). also you can enjoying boating in fewa lake. In the evening enjoy leisurely walk around the fewa lake and lake side. Pokhara is famous among foreign nationals for its naturality. Overnight in Pokhara. After breakfast drive to Kathmandu. 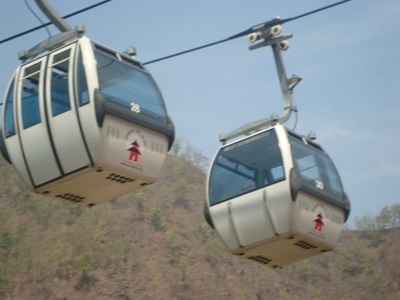 On the way visit Manokamana devi temple by Cable car(Optional). Evening on leisure for shopping. Overnight in Kathmandu. Day 05: Kathmandu drop at airport. In morning drive to Pokhara. Rest of the day is at leisure on your own. Overnight in Pokhara. Early Morning Mount Everest Flight (Optional). 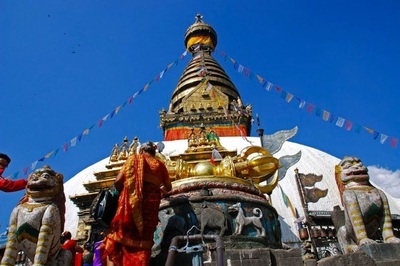 After having breakfast sightseeing tours of Kathmandu city including Pashupatinath, Swyambhunath, Boudhanath Stupa & Budhanilakantha (Sleeping Vishnu), durbar square. Evening free for shopping. Overnight inKathmandu. In morning start return journey to Gorakhpur with amazing tour experience. Tour Ends on arrival at Gorakhpur railway station. Note: Tour Packages can be taken bangalore to Bangalore, Pune to Pune, Mumbai to Mumbai, Chennai to Chennai, Hyderabad to Hyderabad. We organise tours from your city also either by flight or train as you choose.